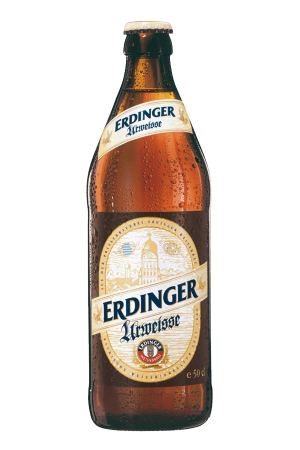 This German beer is the oldest wheat doppelbock and has been in production since 1907. 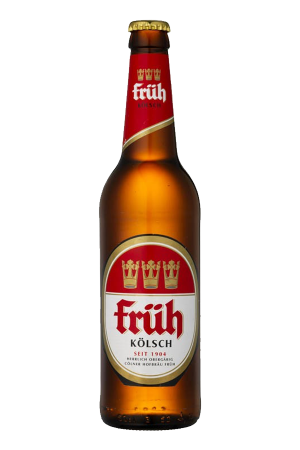 It is brewed in Bavaria at the G. Schneider & Sohn brewery. 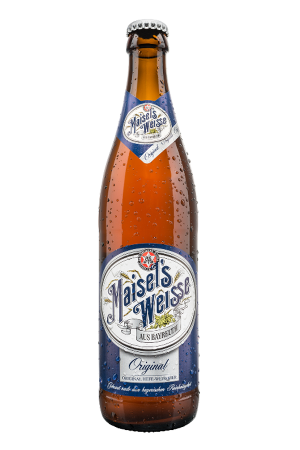 It was named after the Bavarian historian Johannes Aventinus and his picture can be found on the label. 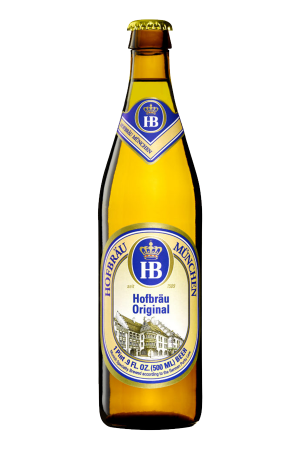 The colour and strength of the beer take people by surprise as wheat beers are normally light in colour and weak. This, on the other hand, is dark and strong! It is unpasteurised, unfiltered and top fermented. It goes well with typical German cuisine, grilled meat and chocolate desserts. The matching glass is no ordinary Scheider glass as it has an unusual shape. 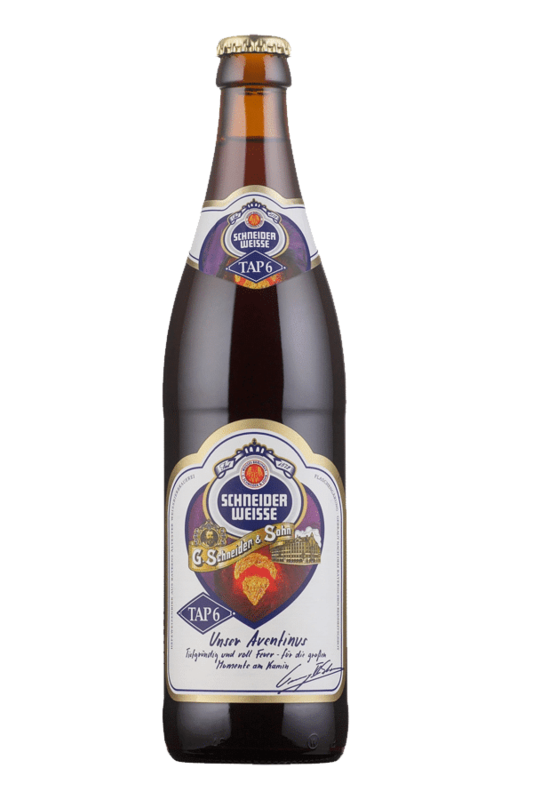 Mein Aventinus was awarded a silver medal at the Brussels Beer Challenge 2018 for the category of Dunkel Weizen (Doppel) Bock. Purchase this product now and earn 2,007 Beer Points!